How often your light duty truck requires a diesel oil change largely hinges the amount you drive, with regards to miles. If you mainly drive over shorter distances, like around town, the oil in the diesel engine could accumulate a little more gunk or contaminants. This will lower the quality of the oil in your diesel motor. If your major driving habits involve highway driving then you needn’t change it so often. Hauling, towing, incline or other driving causing motor stress could increase the frequency for a diesel oil change. While remaining in traffic, your engine can idle for too long and this can cause premature deterioration in some engines performance, diesel motors react better to the idle situation than gasoline motors so this is less of a concern. Your diesel oil change frequency will be dictated by an amount of heavy miles you cover and over what time period. A diesel oil change estimate should be obtained before you take your vehicle in. Check the owner’s manual for your Ford Power Stroke, Chevy Duramax, or Dodge Cummins and see if your truck actually needs a diesel oil change. Light duty diesel truck maintenance is vital not only to your engine’s health but the overall safety of your vehicle. If the majority of your driving is on the highway, your diesel engine won’t decline in performance as much. It is always recommended, however, that you still do inspect the oil quality and viscosity a minimum of every 5,000 miles. Complete oil, filter, and lube should be performed at the 7,500-mile mark. 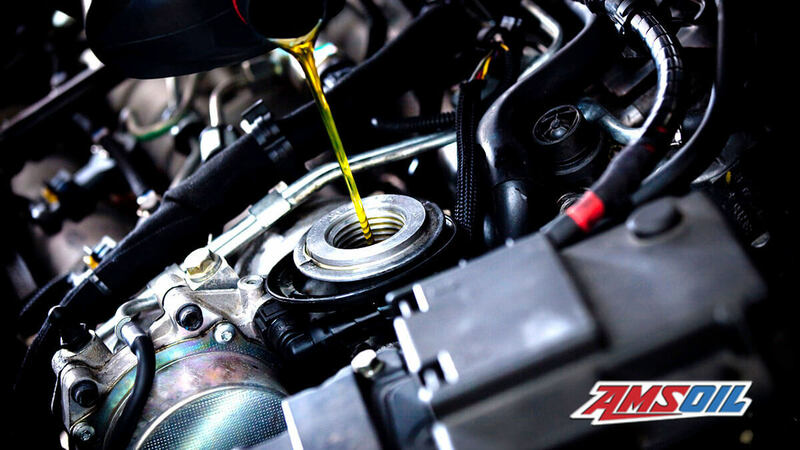 Most car engines, in addition to diesel engines, carry recommendations of an oil change every 7,500 miles or at a minimum of every year. Much is dependent on your own mileage. If you remain within the 7,500-mile target and replace the oil and filter (when necessary), you won’t experience any loss of driving quality. As a specialist in the light duty diesel truck world, we have the privilege to service fleets large and small. School districts, artisan contractors in Southern California entrust Buds Diesel with their vehicle maintenance. This is important to note as in some cases the documentation recording the frequency of service and overall health of your vehicle fleet needs to be clear for certain regulatory needs. If you have questions about your particular vehicle or want to set a service appointment please tap the call button or stop on by if you’re in the area.